If you are still mourning the demise of Vine, the recent tweets from co-founder Dom Hofmann might put a smile on your face. His tweets are indicating he may be in the process of resurrecting the six second video platform — or a version of it. i'm going to work on a follow-up to vine. i've been feeling it myself for some time and have seen a lot of tweets, dms, etc. If a picture says a thousand words, this logo will probably say much more for Vine users. 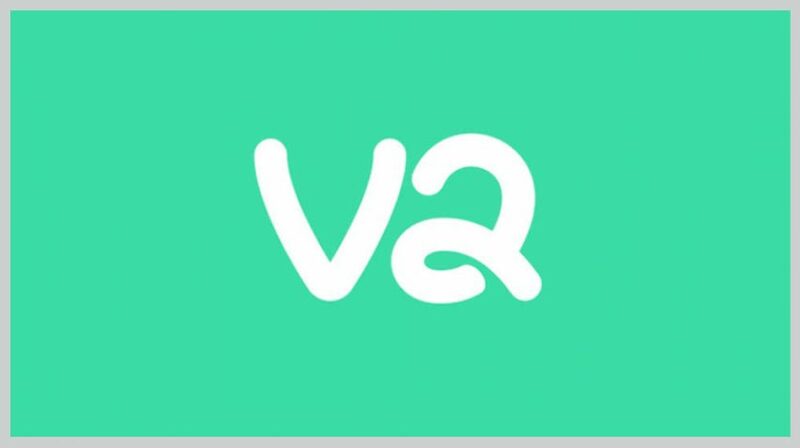 If Vine 2, as the logo indicates, comes to fruition, it should have a very loyal and fanatical user base and following. And this will no doubt include many small businesses and entrepreneurs who have used the platform to expand the reach of their brand creatively in the part — and may do so again. One year before Vine saw its final day in 2016, 12 million videos were being posted daily and it had 200 million active users. It is not the billions Facebook has, but the creators and users were very engaged. Vine was founded by Hofmann, Rus Yusupov and Colin Kroll in 2012, and four months later it was bought by Twitter for $30 million. The six-second videos seemed like a perfect complement for the 140 character limit on tweets — at the time. But it wasn’t meant to be. What can you say in six seconds about your company? Apparently, a lot because Ford, Disney, Sephora, Sony, Dunkin Donuts, Airbnb and many others have used it to market their brands. And you can do the same for your small business. Your plan should also include getting your customers involved, focusing on visual elements and having a strategy in place.